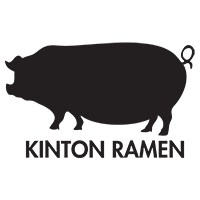 Kinton Ramen is a unique, yet authentic Japanese noodle soup experience that will give you a new perspective of ramen and Japanese cuisine. The secrets of our savoury Ramen bowl are in its soup and noodle made from top selected ingredients with special techniques. With this exceptional, unforgettable and scrumptious bowl that is not found anywhere else in town, you will be guaranteed to have a wonderful and addictive experience with us. 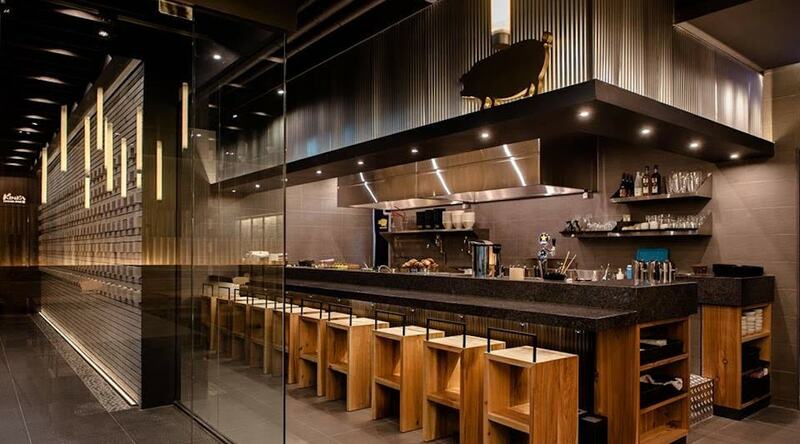 Liquor Licensed sit down and take-out Restaurant as permitted by the city serving Japanese, Korean and other Asian style dishes. The Landlord shall not lease any other space in the whole property to any other Asian style restaurant of any kind including Japanese, Vietnamese, Chinese, Korean, Thai. CATEGORY: Restaurant, Hot soup, Ramen soup, Ramen noodles. 1200 – 1800 SQ. FT. TYPE: Street locations, Strip centers.